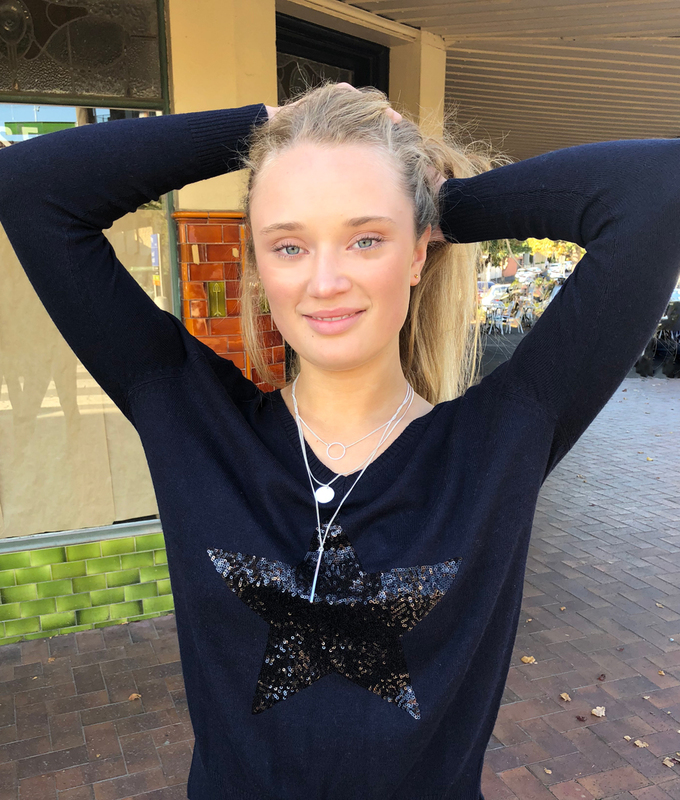 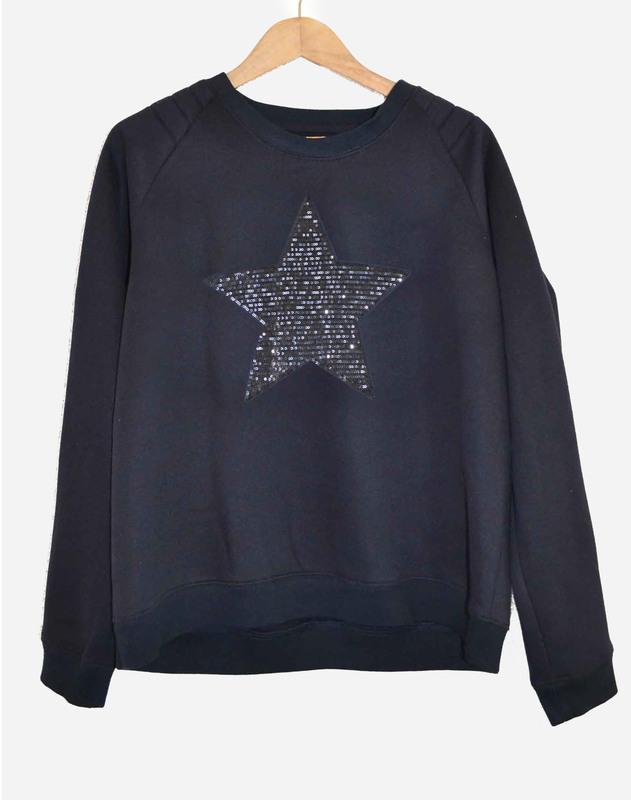 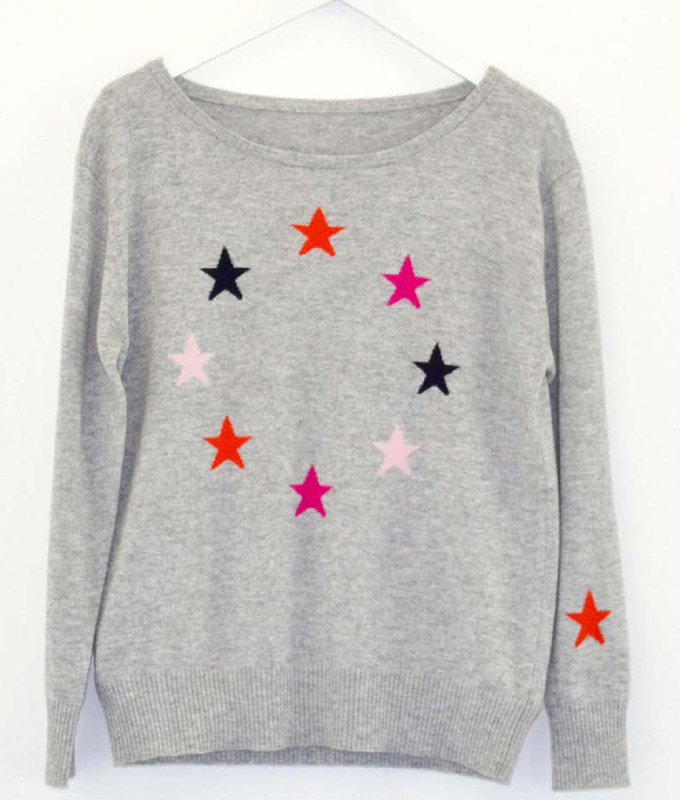 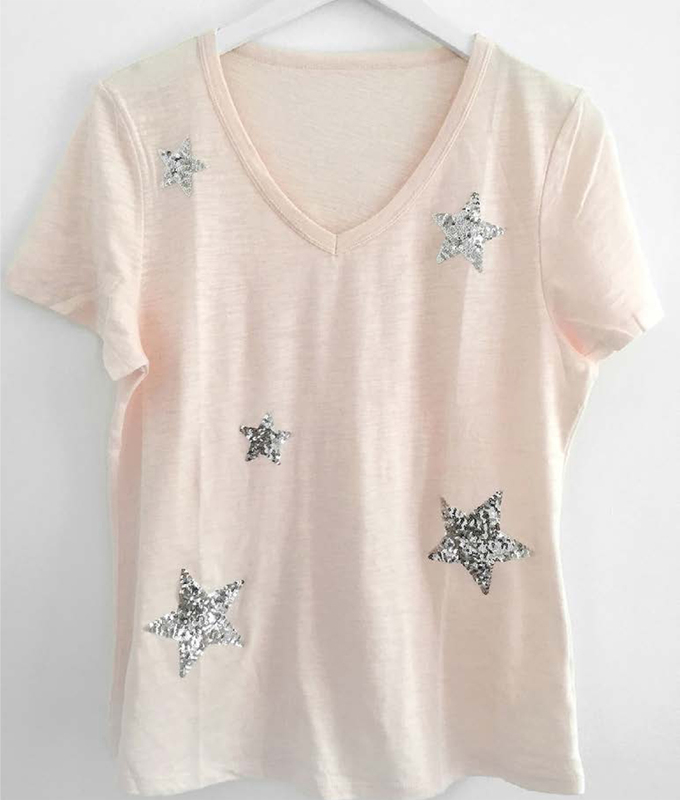 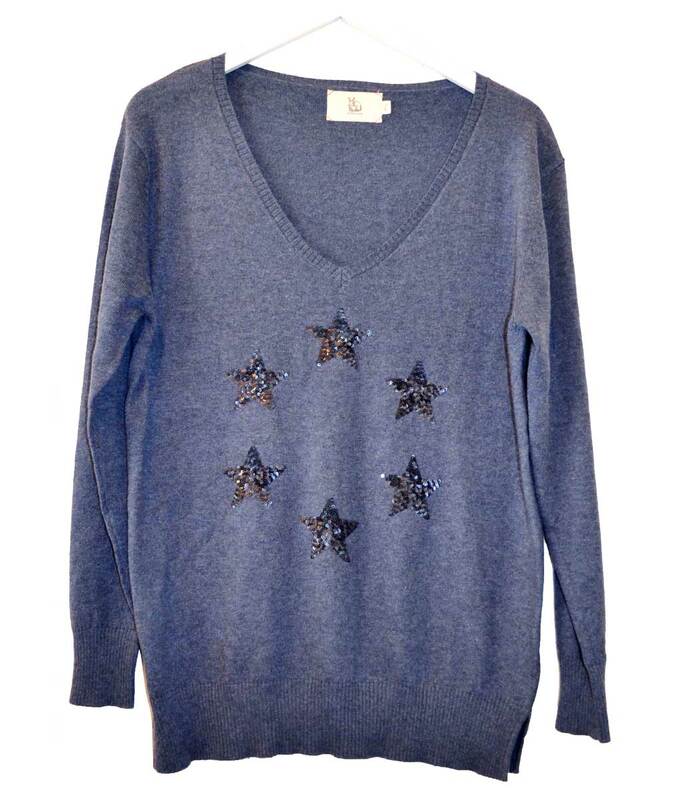 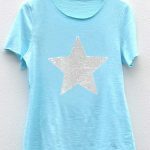 In summer’s on trend dusky pink with tonal sequin star this will become your most versatile, go-to top this season. 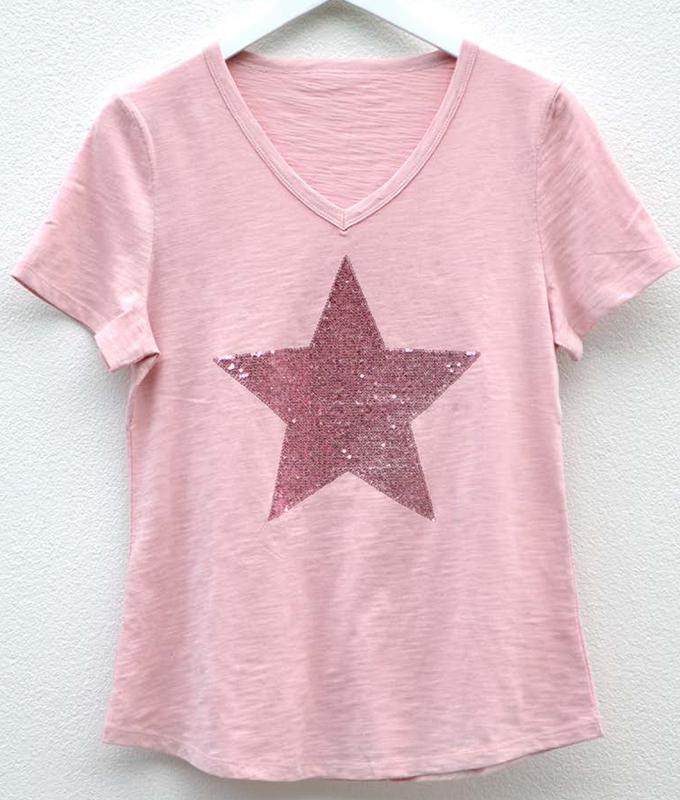 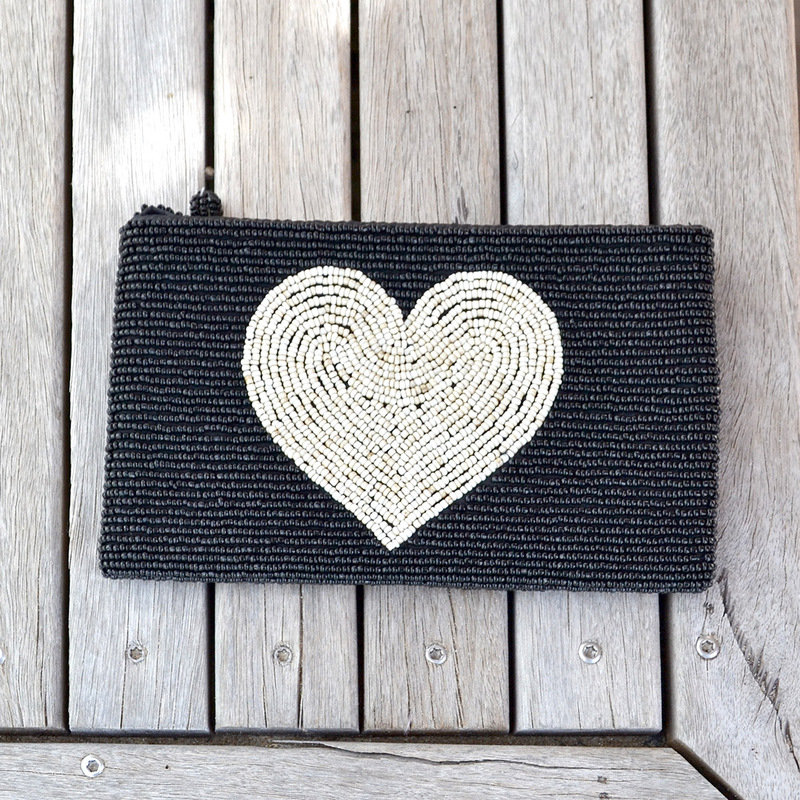 You can dress it up with tailored shorts or flowing skirt. 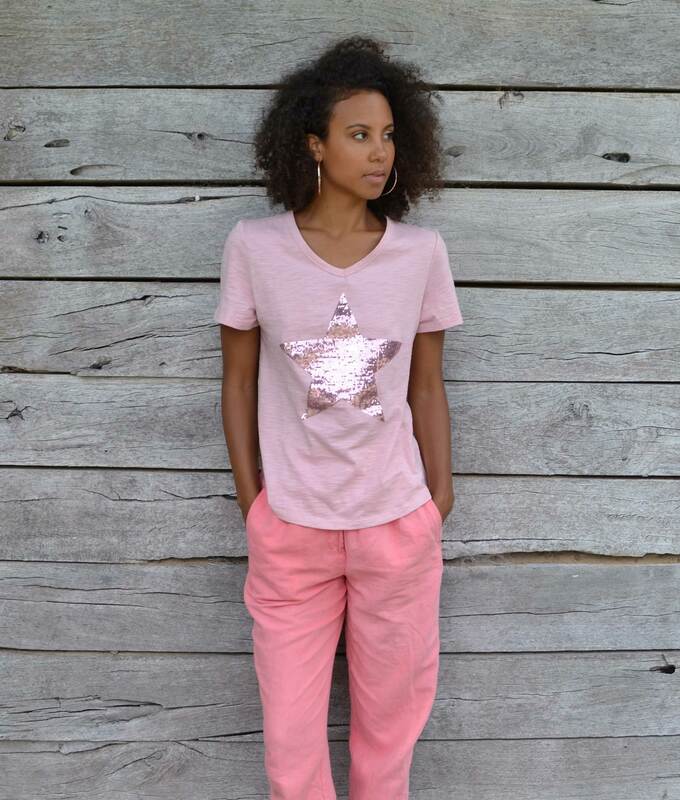 Wear casually with cut-off denim, for a feminine, yet relaxed look.